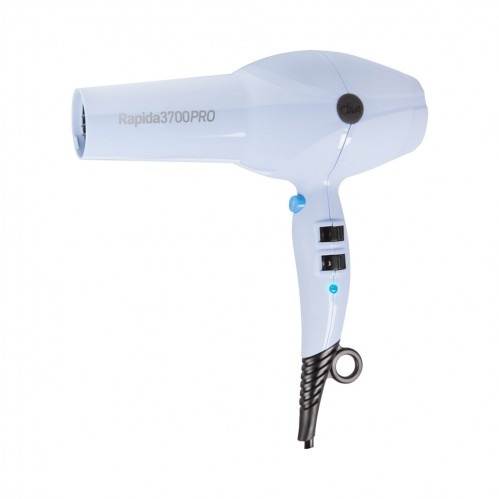 Speed up your styling routine with the Diva Professional Rapida 3700 PRO Tranquillity which offers fast and effective drying. 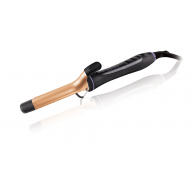 Blow dry hair with ultimate ease, then set your look in place with a blast of cool air for longer lasting style with minimal frizz and flyaways. 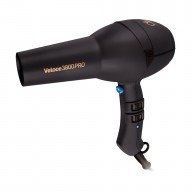 With 8 different colours to choose from, this hairdryer makes the perfect gift or treat for yourself. 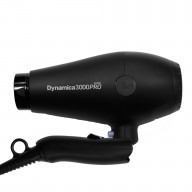 Featuring a 2200W long life motor for quick and easy drying along with an EU adaptor plug and 3m power cord, this dryer ensures your hair will look great wherever you go. 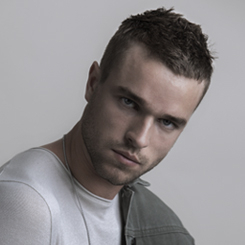 With 15% more airflow and power and 5% less noise, you can enjoy styling your hair into all of your favourite styles. 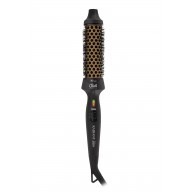 Choose from the 4 heat and 2 speed settings to get the best results with the least effort.